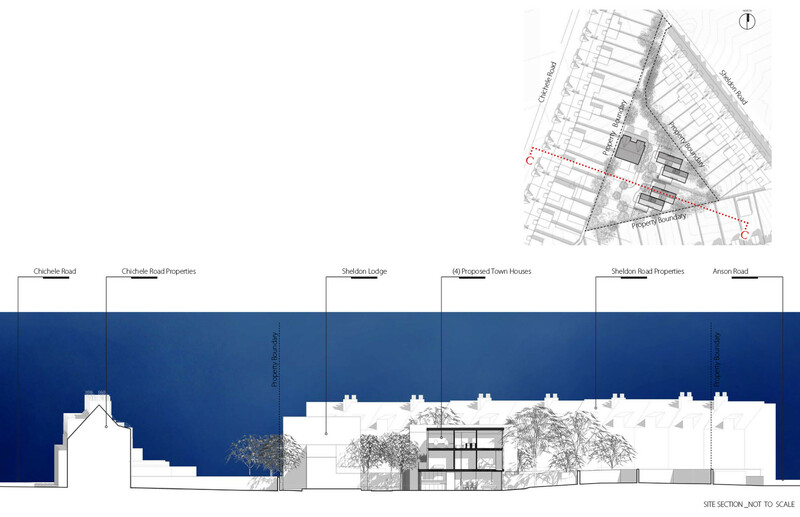 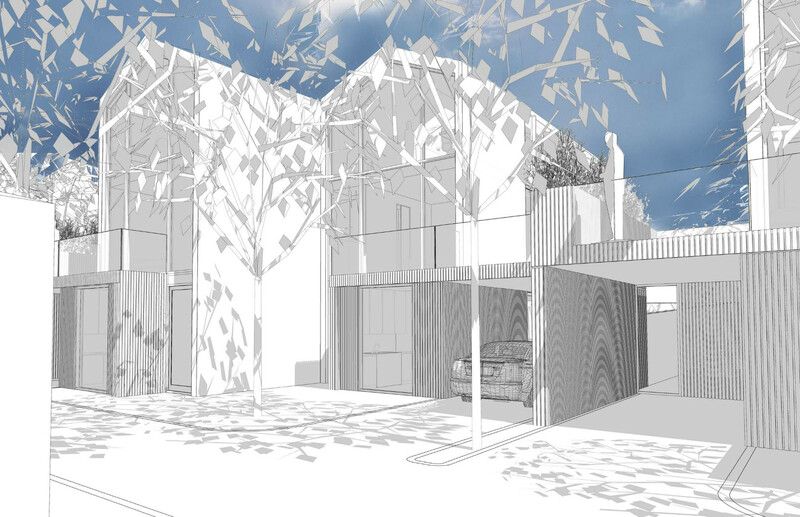 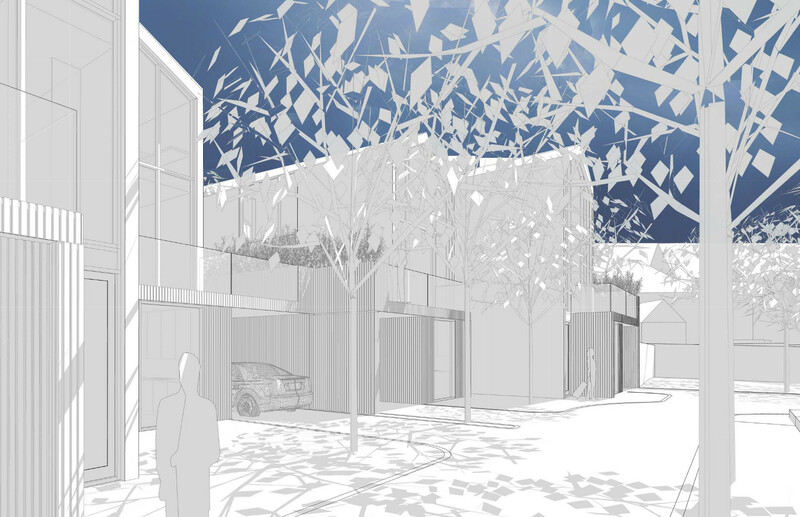 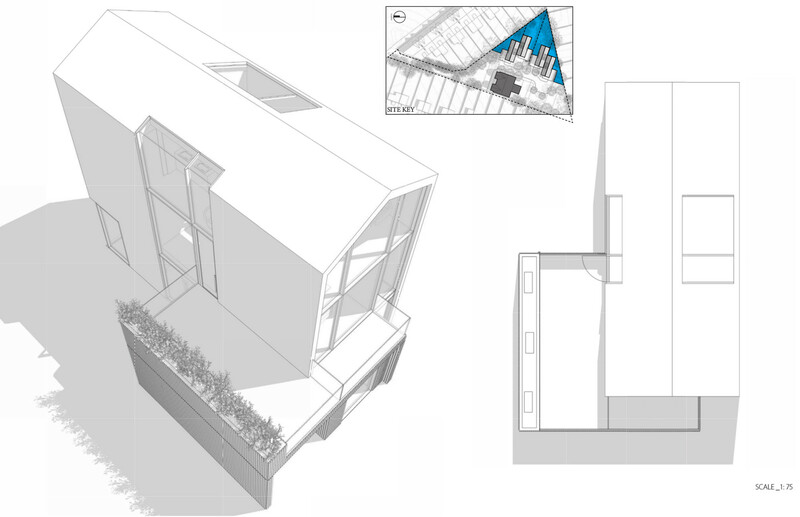 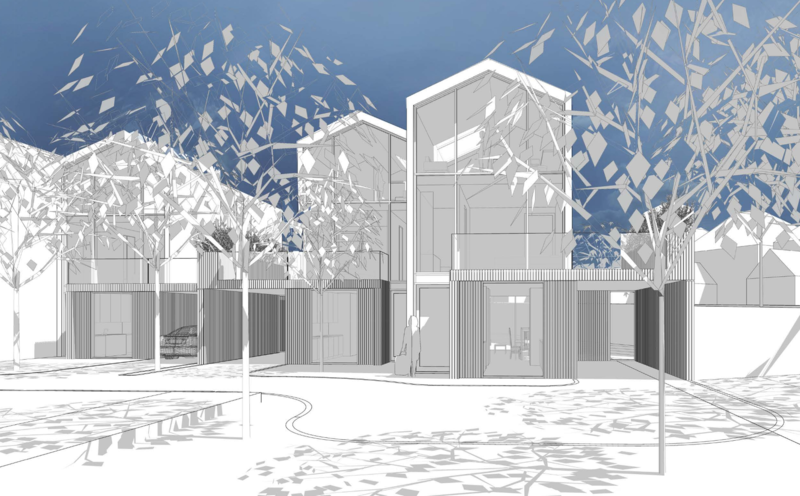 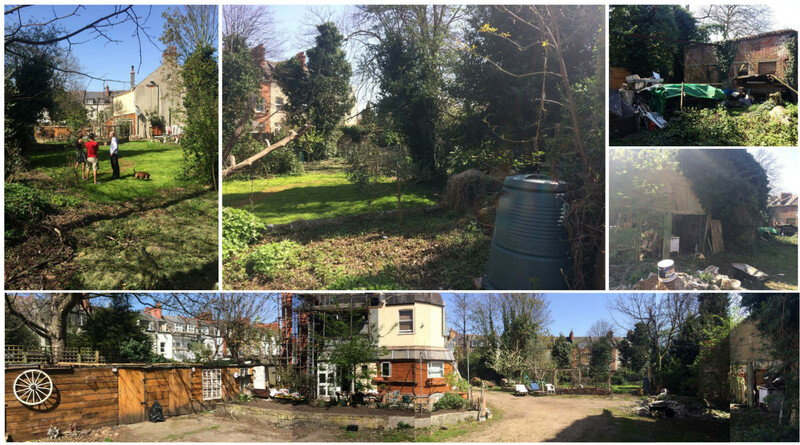 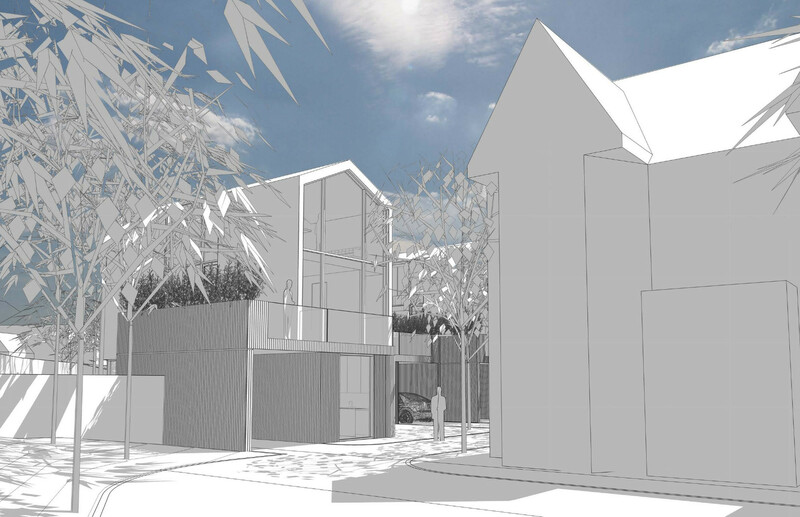 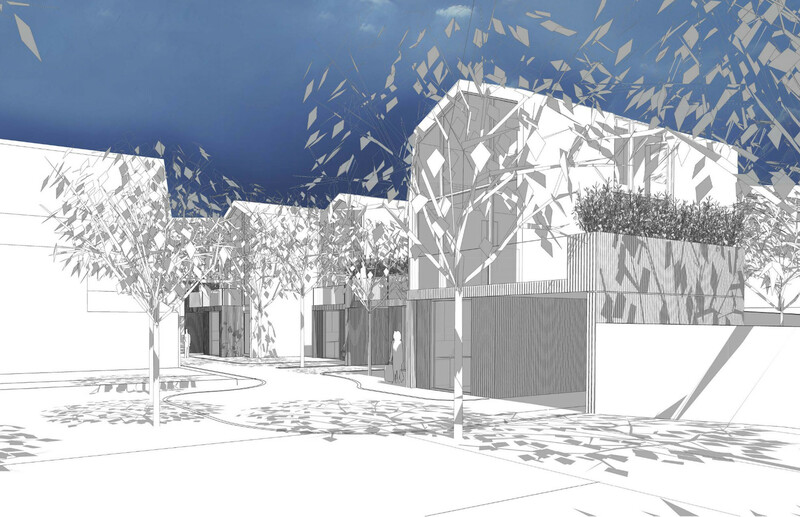 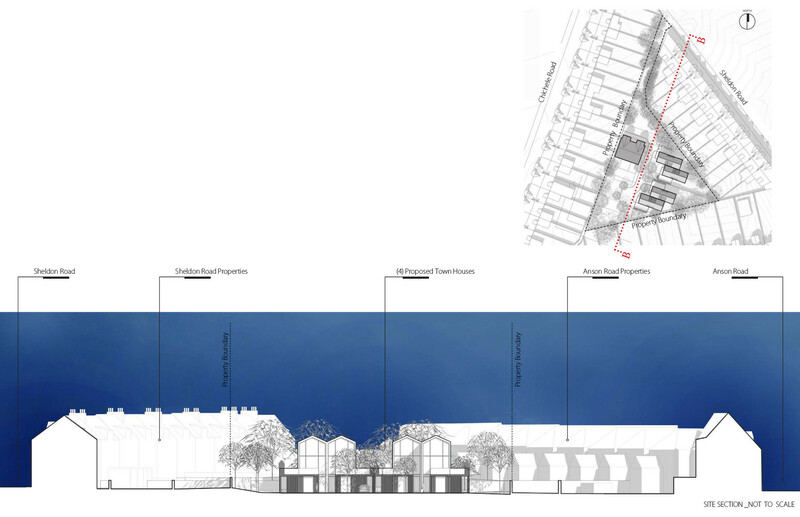 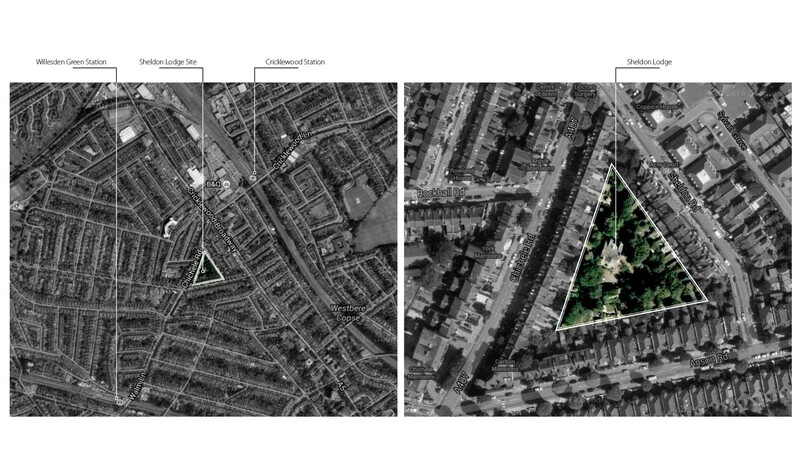 As the Lead Consultant, Carbon coordinated the team of Planning Consultants, Ecology and Topographical Surveys to meet the requirements of this rare, greenfield site, in the heart of North West London. 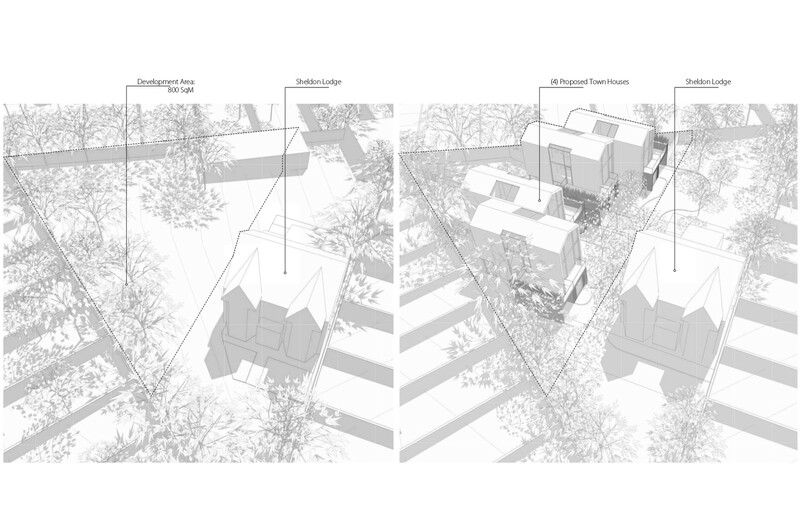 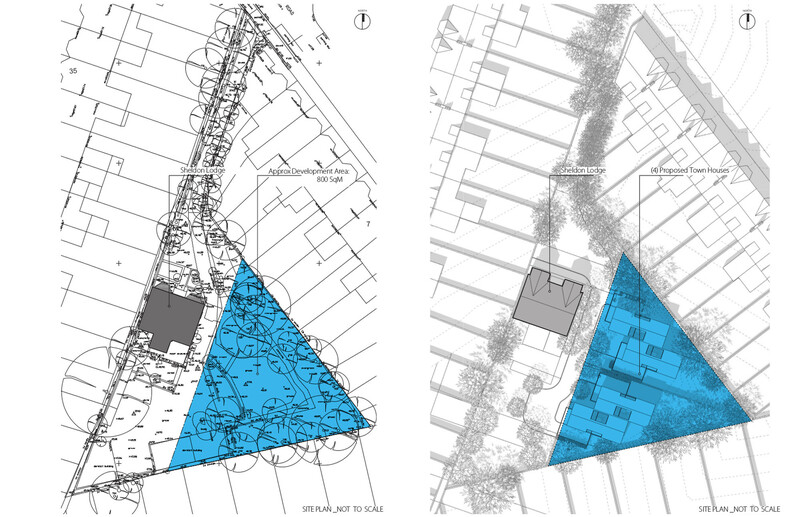 This private inward Looking site at Sheldon Lodge sits to the western side of a large triangular site bound on all sides by terraced properties. 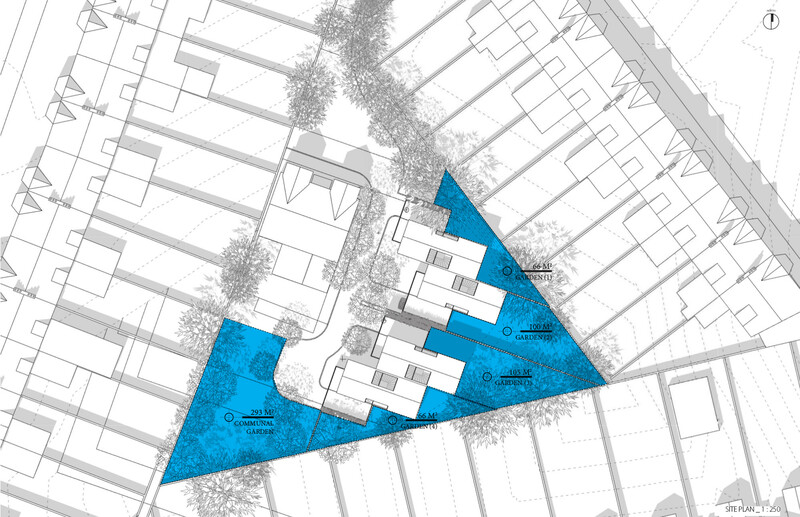 A total of 7 schemes of various density were proposed before submission of the Pre-Planning Application and supporting documentation.